Badenoch and Strathspey is already a great place to live, work and visit but by working together we are convinced we can do even better. 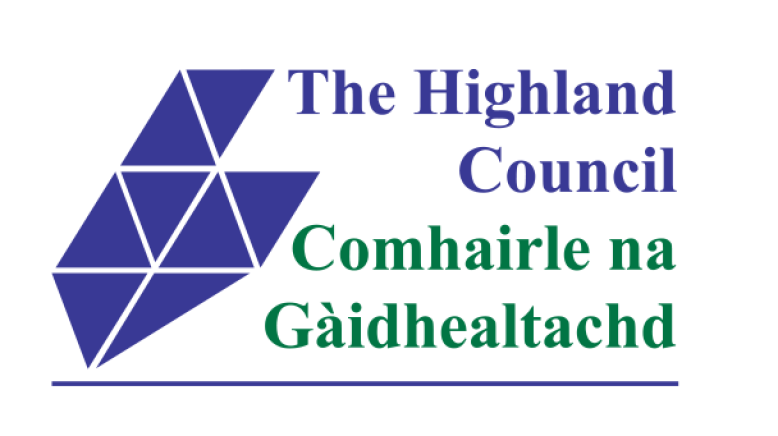 Badenoch and Strathspey Community Partnership has come together with the aim to improve services that are available to people living in our communities. Our key role as a Partnership is to target areas to reduce inequalities across the communities of Badenoch and Strathspey. In order to achieve this we have been asked to develop a Children’s Plan, an Adult’s Plan and a Locality Plan. Each must detail how we will reduce inequalities in our area. Additionally we also have to embed the principles of Community Learning and Development (CLD) in each plan. 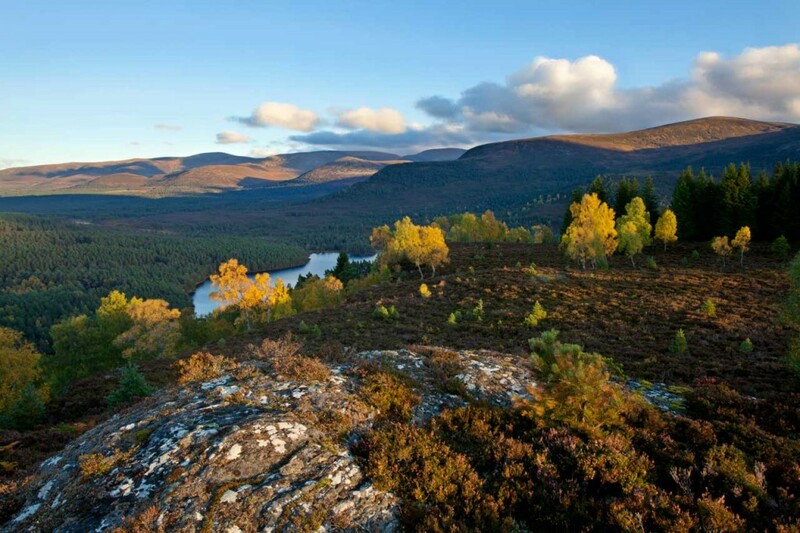 The Partnership will engage with the communities of Badenoch and Strathspey to identify areas of priority and to ensure they are both informed and participate in the ongoing efforts of the Partnership. Through this engagement and local knowledge we hope to support our local areas and people more effectively. The communities of Badenoch and Strathspey are integral to the success of the Partnership so engaging with people is a key priority for us. We need to understand your views which can inform our priorities and actions. 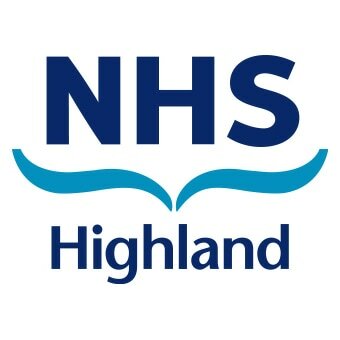 This Partnership wants to do things with people not to people so we will make every effort to engage with as many people as we can that represent the diverse groups of people across Badenoch and Strathspey. Our engagement sub-group are looking at methods to communicate in various ways to ensure we are accessible. The Partnership meets a minimum of four times a year and now that the Partnership is established members of the public will be invited to attend Partnership meetings in the future. You will be given an opportunity at the end of each meeting to speak to members of the Partnership and to raise any issues you feel the Partnership could help with that have not already been identified and discussed in other forums. The times, dates and venues of meetings will be well publicised locally and will be available on our website. Thank you for visiting the Highland CPP Website, please keep in touch.